Custom User Emails for WordPress is a plugin that allows you to replace the default WordPress “New User” and “Forgot Password” emails. You can also set your own From name, From Email and Custom subject lines for either of those emails. We also provide merge codes so that you can include information from your WordPress database when sending those emails. You can watch the tutorial video below to see how easy this is to use. We provide plugins that help your website and online business explode. 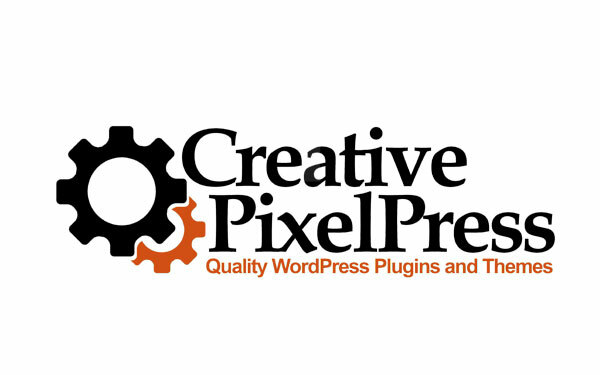 Sign up today to keep up to date as we release great new plugins. Enter your name and email below and click the "Keep Me Posted" button.